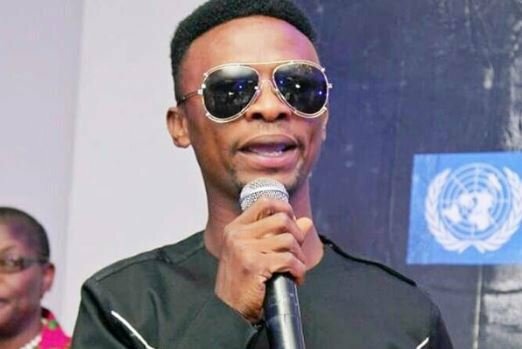 Francis Agoda, comedian popularly known as I Go Dye, says it’s high time Nigerian political parties accepted that they have failed. In a post on his Instagram page to share his thoughts about the Democracy Day celebration, the comedian described the criminal justice system as one-sided. May 29 declared a public holiday in Nigeria to celebrate the country’s return to democracy. “It’s high time all the political parties, wake up and accept failure, gross failure for not standing firmly with the principles of democracy,” he wrote on Thursday. “When you can’t protect the welfare of your citizens; then there is no need to speak or act in the guise of being a Democrat. “Celebrating democracy in Nigeria is like celebrating corruption. Is it truly government of the people that we are practising? Absolutely not! “When almost a million of our youths are locked up at different prisons in Nigeria and internationally, for crimes caused by the leadership class and instigated due to bad governance; while almost all the alleged looters of the economy have been granted bail, under the expertise of SANs and the one-sided criminal justice system in Nigeria, which protects the rich and punishes the masses? Agoda said the only Nigerians to be celebrated are those who struggle despite the challenges and the soldiers who risk their lives to uphold Nigeria’s sovereignty. “You all deserve to be celebrated and nobody can discredit your sacrifices. “I weep because recycled politicians who have previously abused the intelligence of Nigerians. What will any of the senators in the last 19 years of our democratic role be remembered for? The comedian urged Nigerians to speak up against corruption saying it is the way to make the country better.